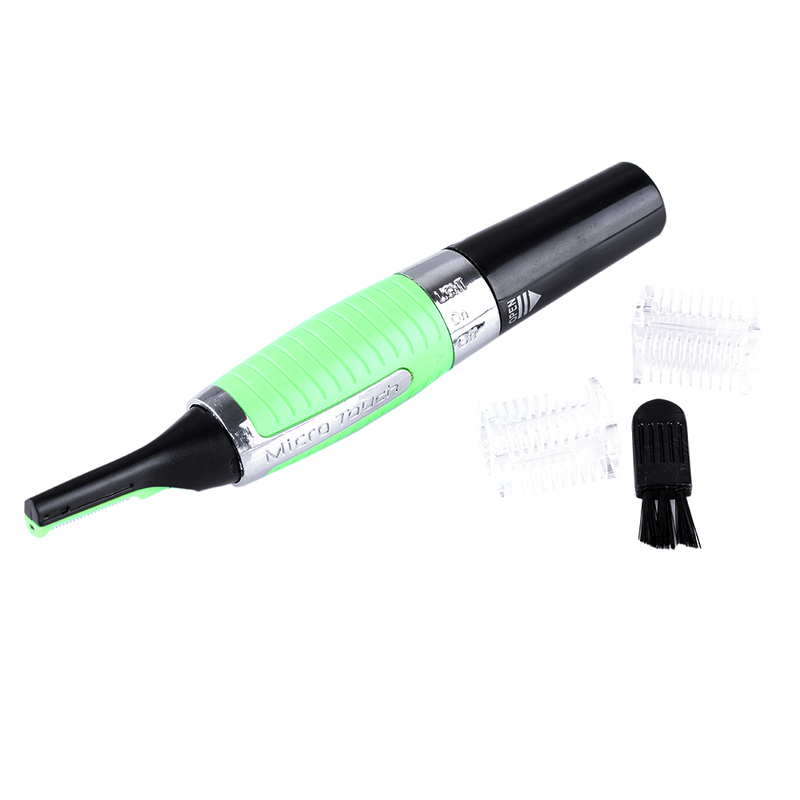 It's about time for you to be introduced to the latest facial and hair care invention. Use this and have a perfectly groomed facial hair in no time. Also suitable for cleaning up eyebrows, unibrows, and unwanted upper lip hair. 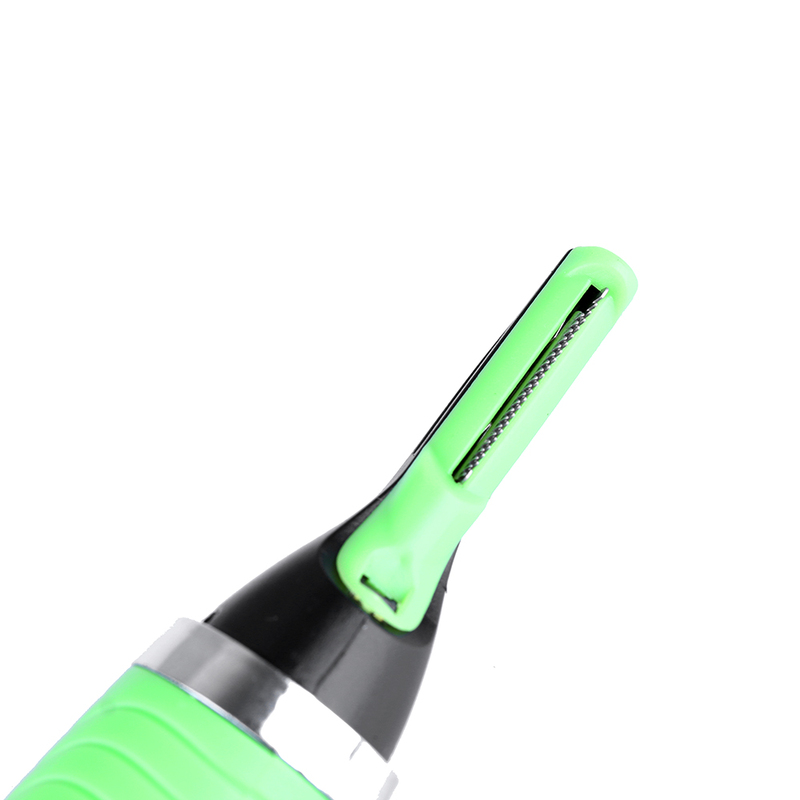 The uniquely designed cutter heads prevent painful pulling, dragging and dry skin, giving you all the comfort.